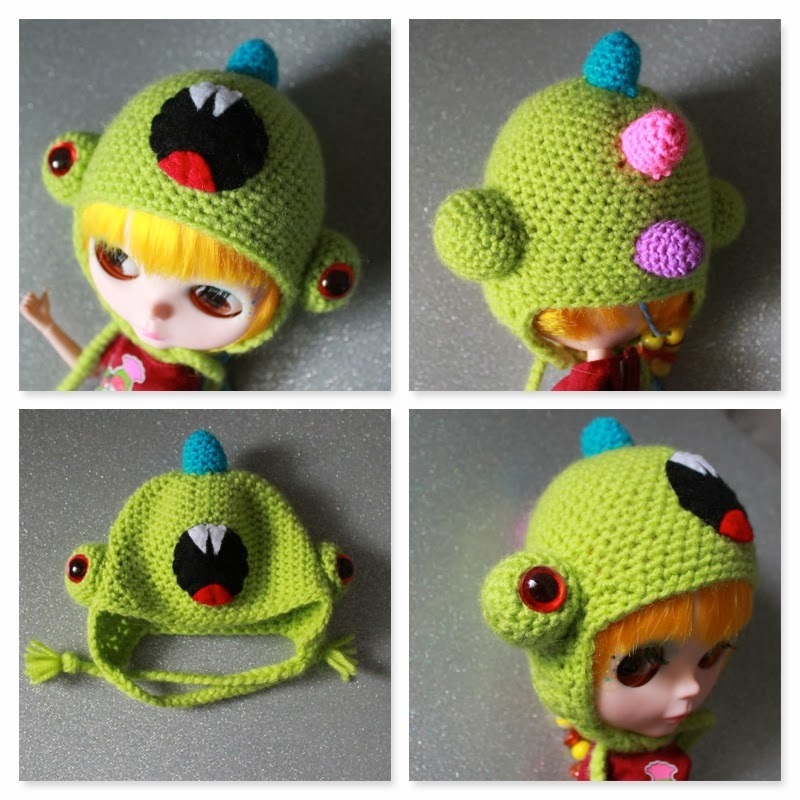 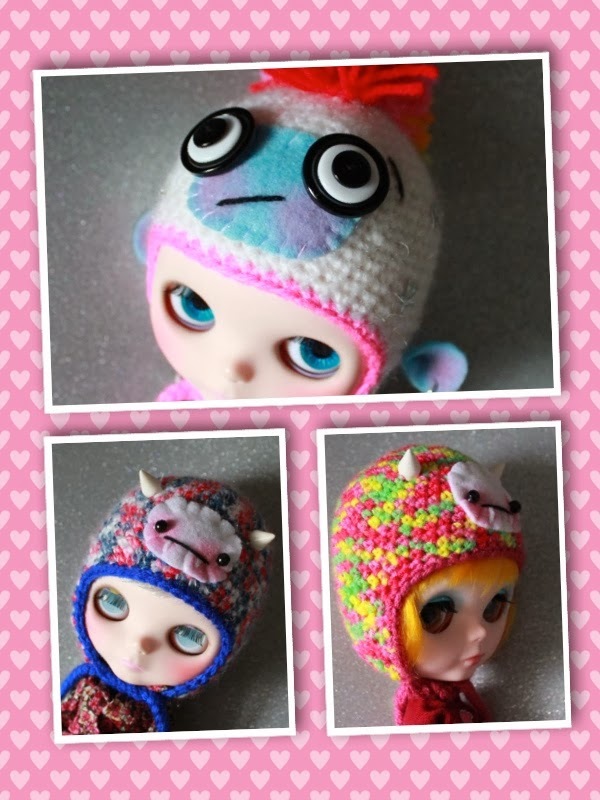 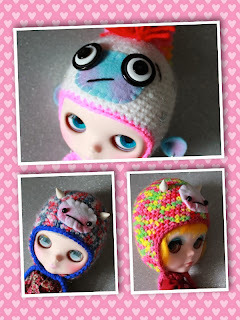 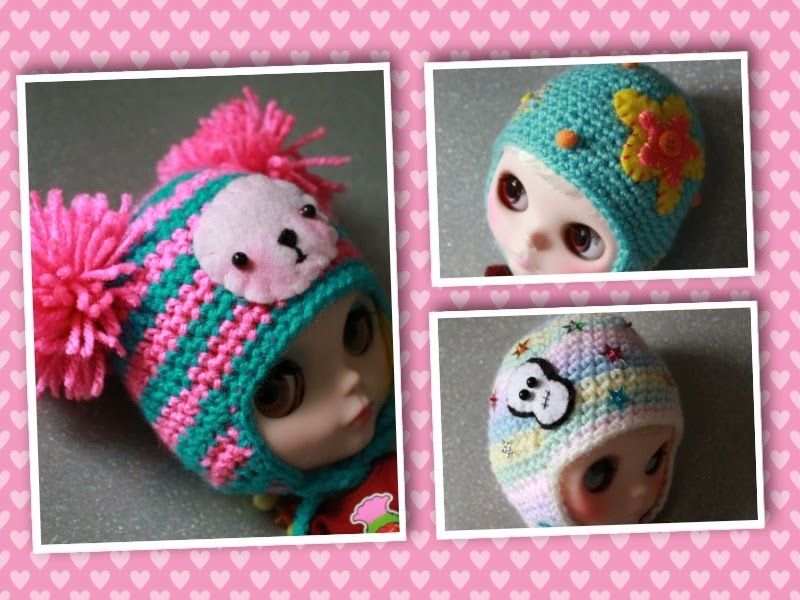 Eriko's Emporium: Monster Listing Day! 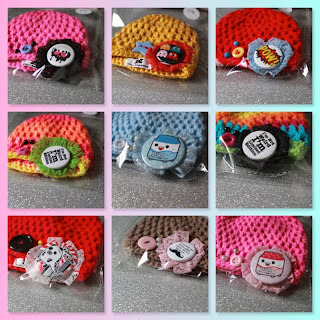 All these hats (and mini octopi!) 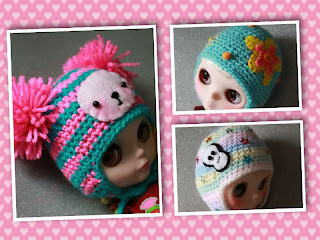 are, or will be, available in my shop today or tomorrow.